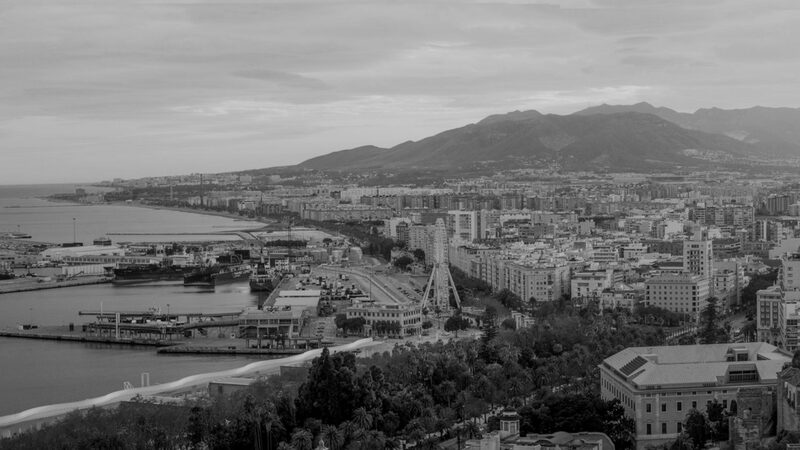 Spain follows the “black list” model, that is, being included in the list of tax havens for Spain means that the countries concerned therein are deemed to be non-cooperative low tax jurisdictions. It basically means that a battery of anti-abuse measures is applied to the transactions between Spanish resident companies and individuals or companies resident in these jurisdictions. Andorra, Republic of Dominica, Turks and Caicos, Dutch Antilles, Granada, Vanuatu, Fiji, Aruba, British Virgin Islands, Bahrain, Guernsey and Jersey (Channel Islands), Virgin Islands U.S. of America , Brunei, Jamaica, Kingdom of Jordan, Cyprus, Malta, Lebanese Republic, UAE, Falkland Islands, Republic of Liberia, Gibraltar, Liechtenstein, Hong Kong, Mariana Islands, Luxembourg, with respect to income received by 1929 Holding companies, Mauricio, Anguilla, Macao, Antigua and Barbuda, Montserrat, Monaco, Nauru, Bahamas, Oman, Barbados, Solomon Islands, Panama, Bermuda, St. Vincent and the Grenadines, San Marino, Cayman Islands, Saint Lucia, Seychelles, Cook Islands, Trinidad and Tobago, Singapore. 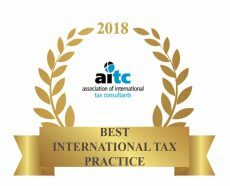 That said, the Law establishes that if any of the countries listed enters into a DTT or Treaty for the exchange of Tax information with Spain, the respective country would be deemed to be excluded from the list as when the Treaty comes into force. As of the date of this writing this would be the case of 15 countries: Andorra, Dutch Antilles, Aruba, Bahamas, United Arab Emirates (“UAE”), Barbados, Jamaica, Luxemburg, Curacao, St. Maarten, San Marino, Cyprus, Malta, Hong Kong, Panama, Singapore and Trinidad and Tobago. Disallowance of expenses invoiced by residents in low tax jurisdictions, unless the tax payer can prove that the transaction is genuine. Arm’s length rules are applicable to transactions with residents in these jurisdictions even with non-related parties. It is noteworthy saying that a new list is going to be issued shortly. To avoid the uncertainties of the current system (a list with exceptions) which makes it rather complex to have a clear picture whether a country is considered a low tax jurisdiction or not, the new list will be comprehensive, in the sense that only the jurisdictions expressly stated will be treated as low tax jurisdictions for tax purposes. Besides that, the list will be updated to reflect the international consensus and practice on this matter. No guidance has been given about the new list, but the experts of the MInistry of Finance are already working on it, so in a few months the secret should be unveiled.